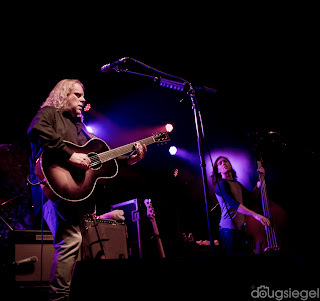 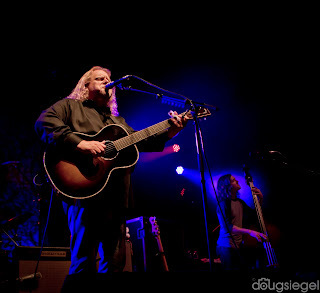 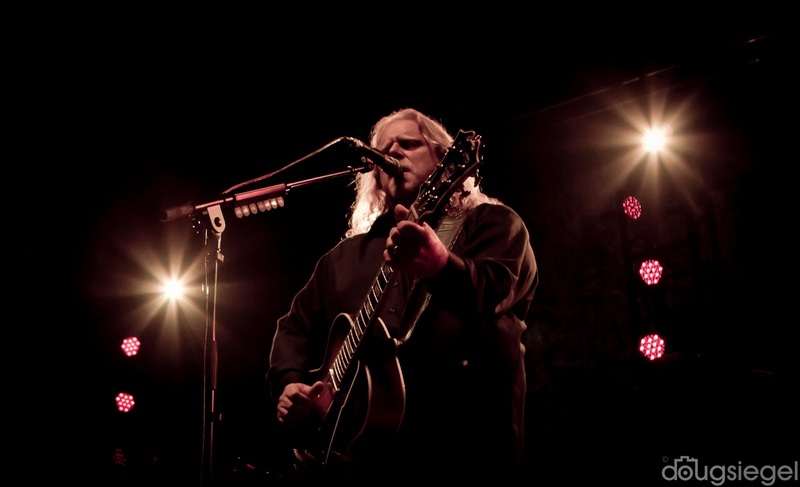 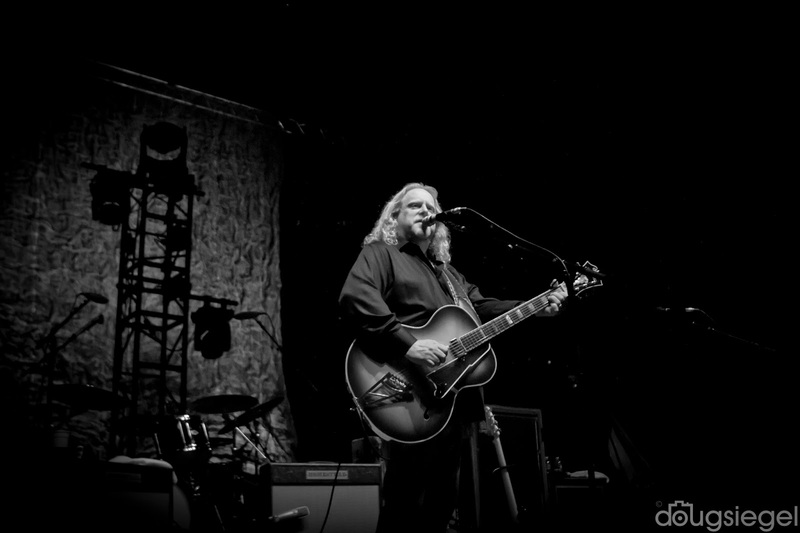 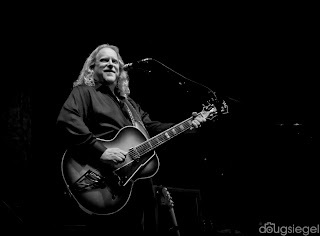 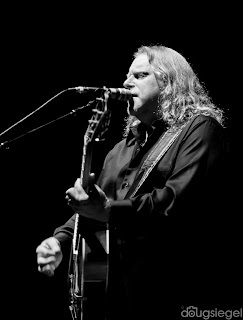 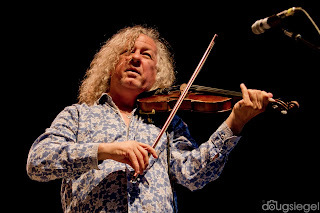 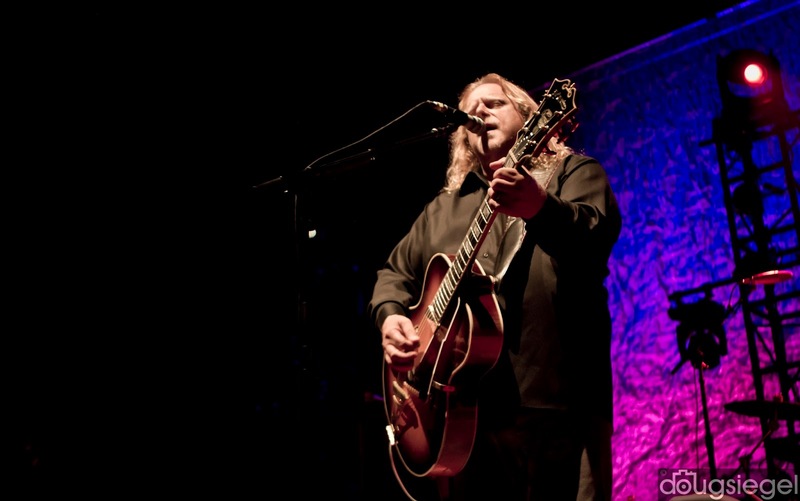 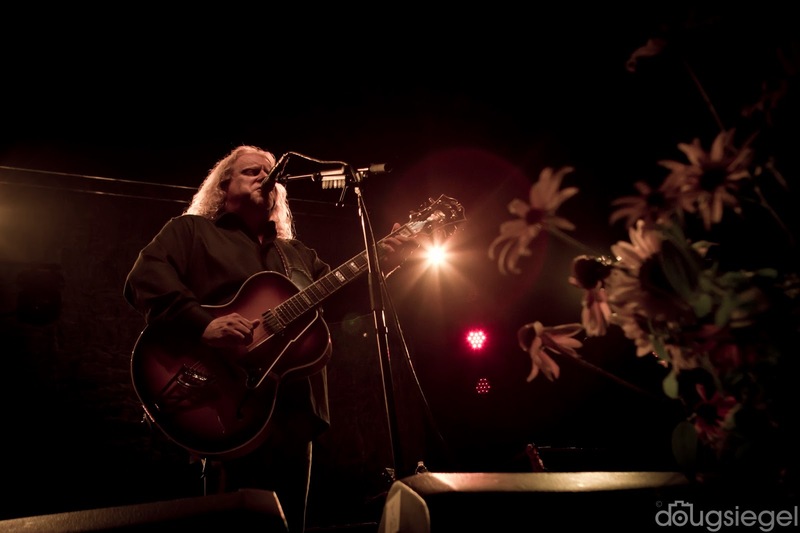 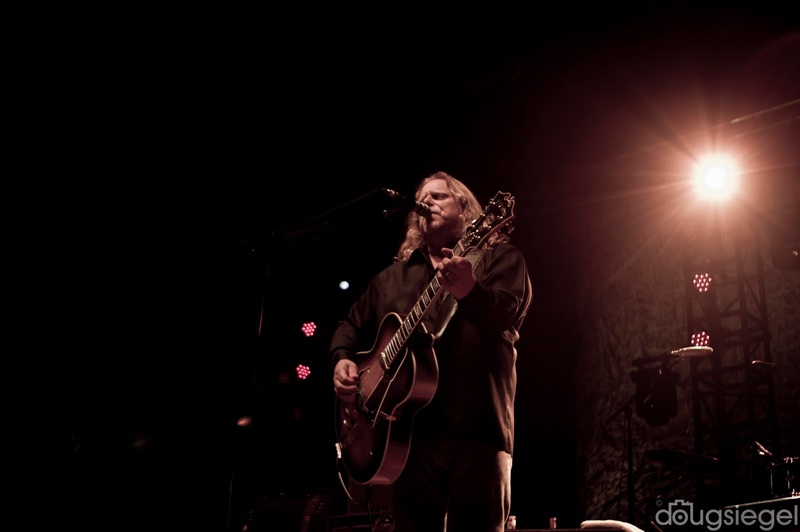 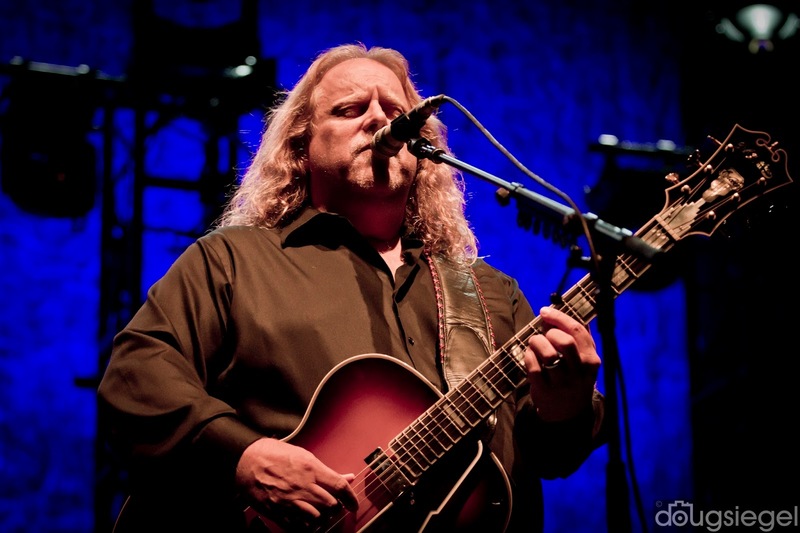 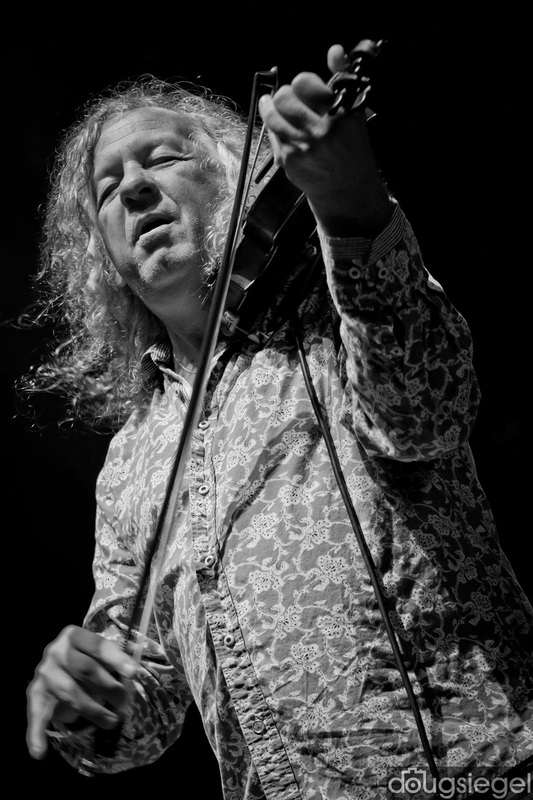 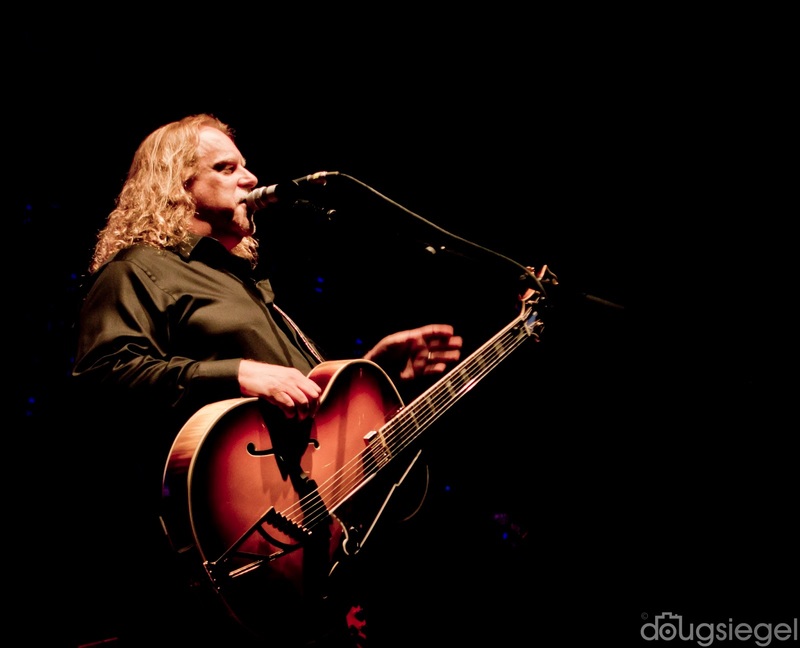 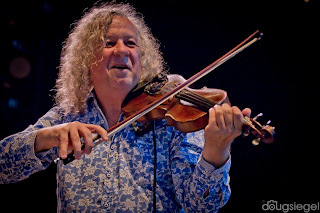 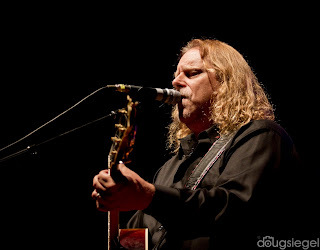 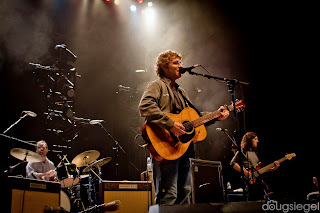 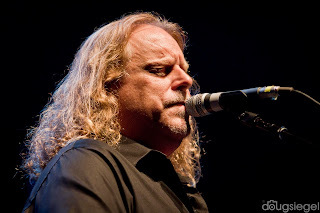 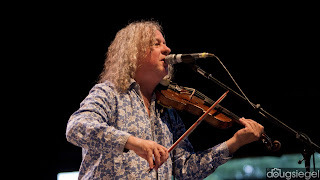 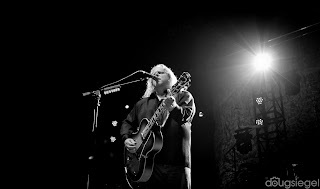 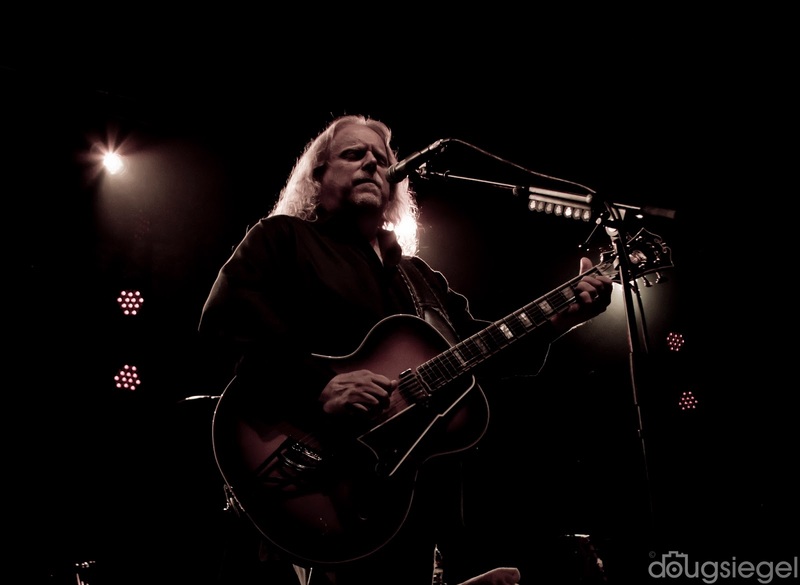 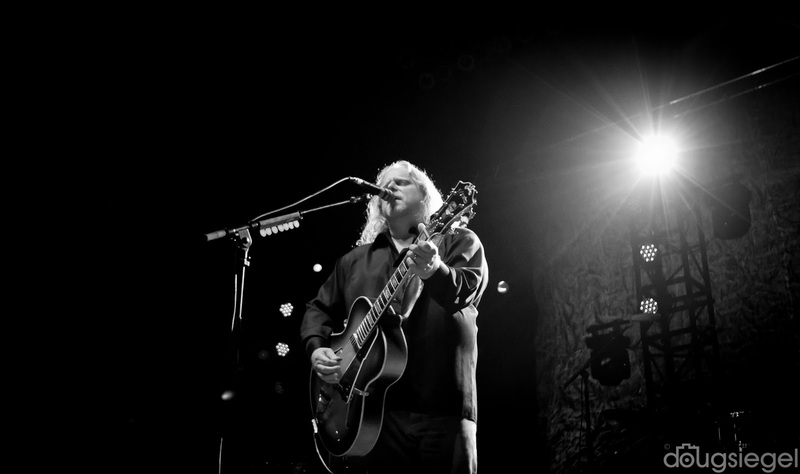 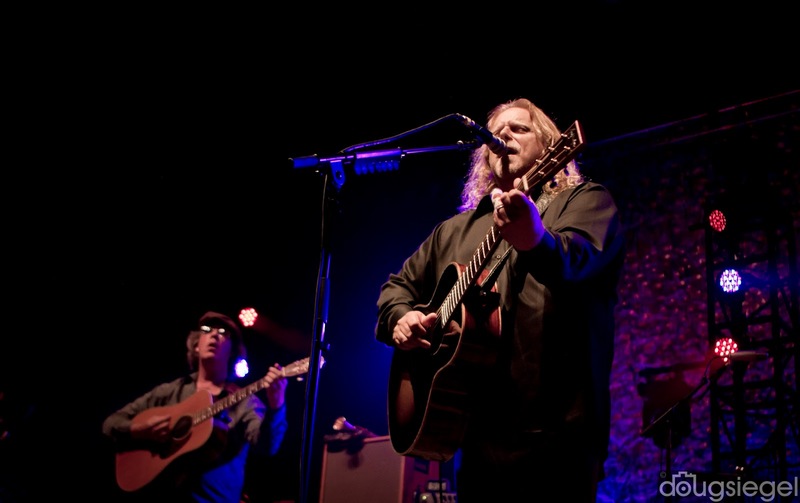 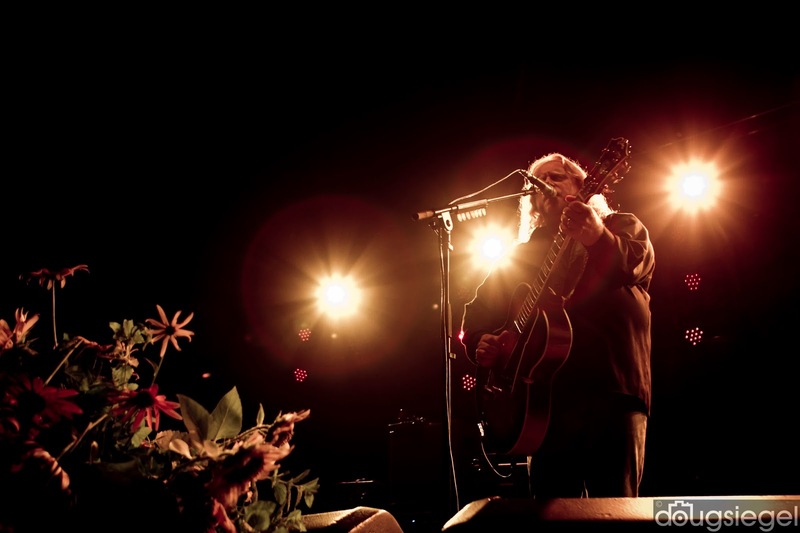 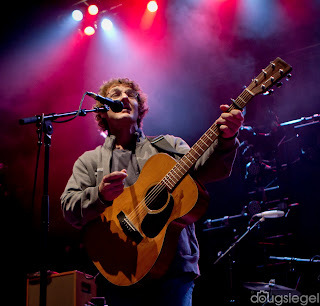 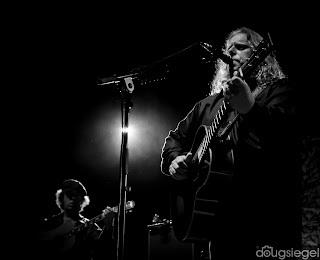 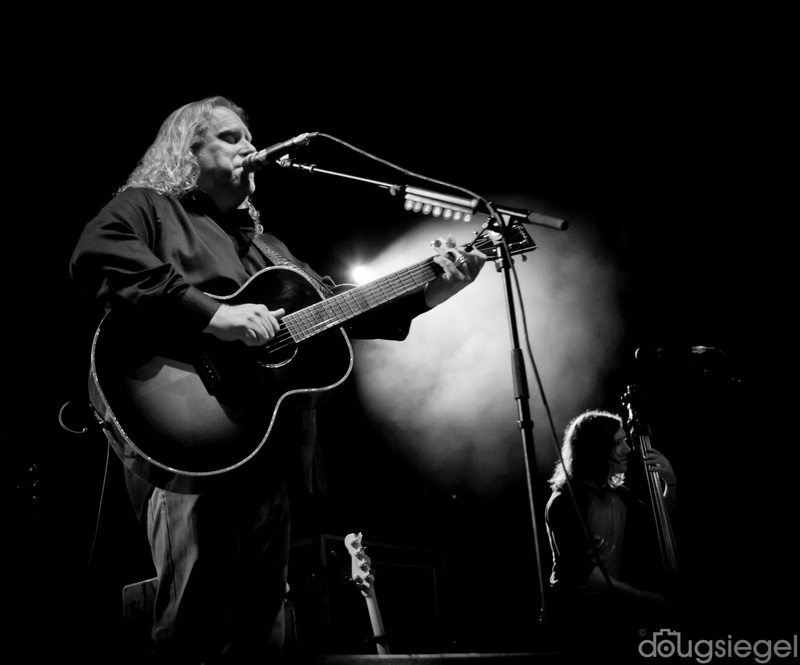 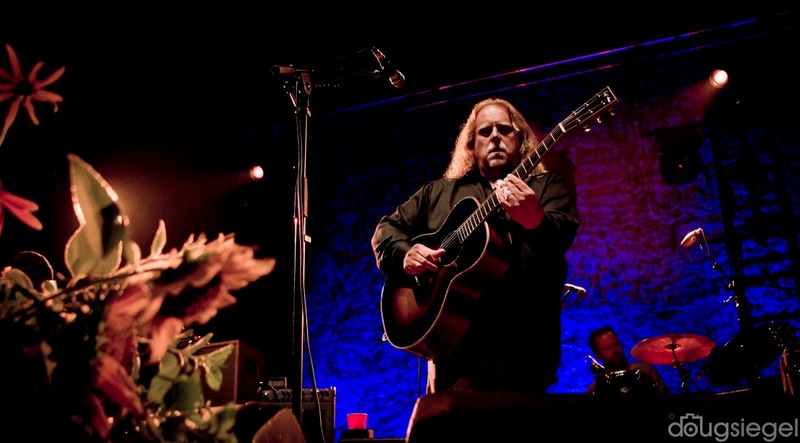 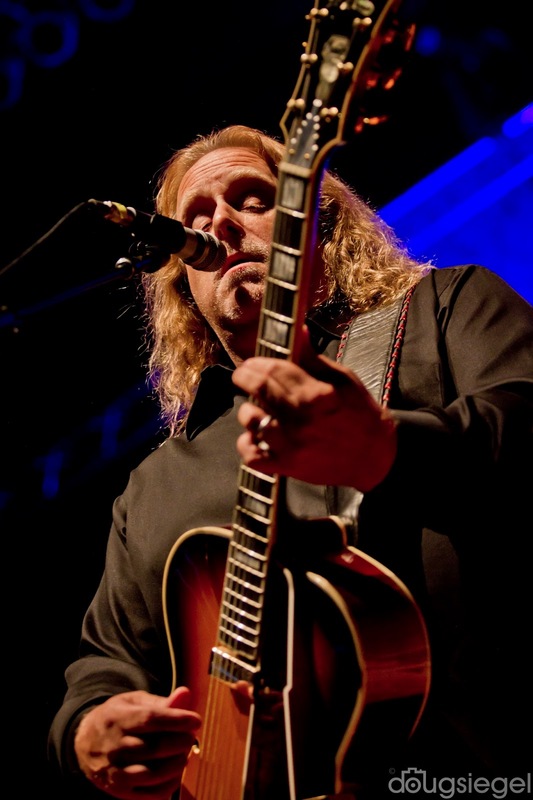 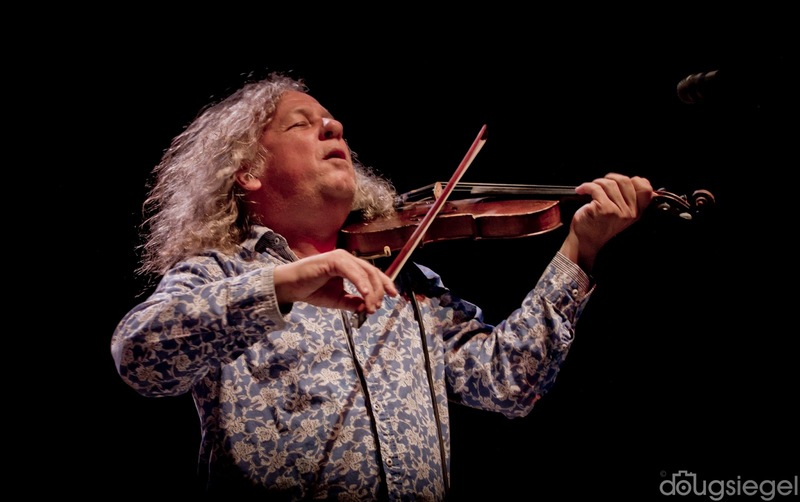 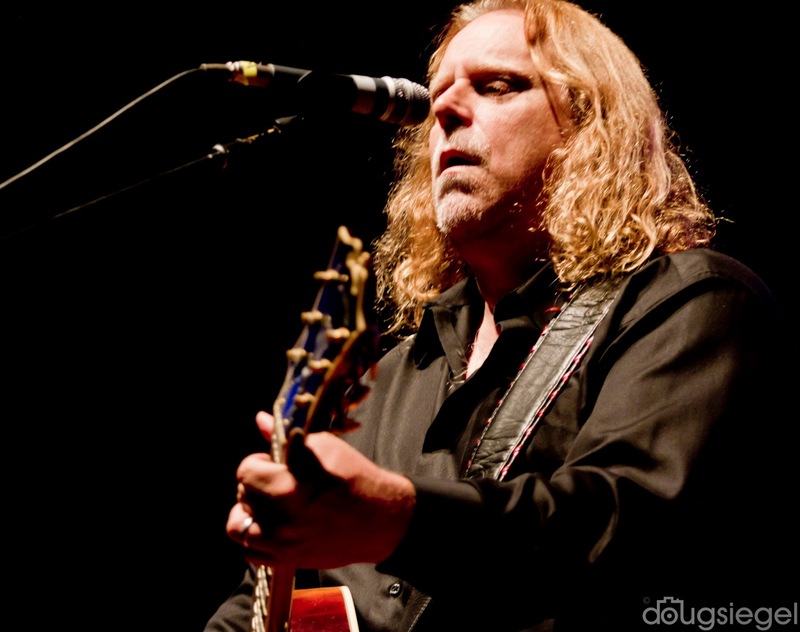 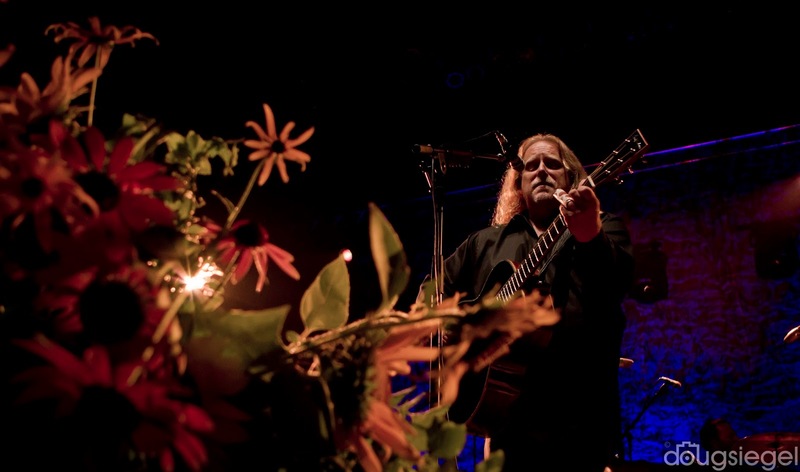 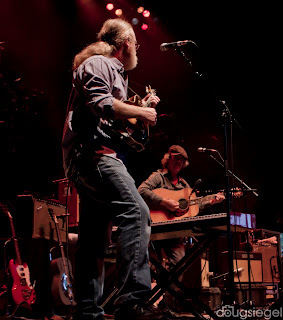 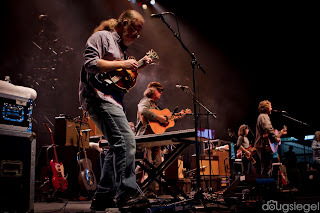 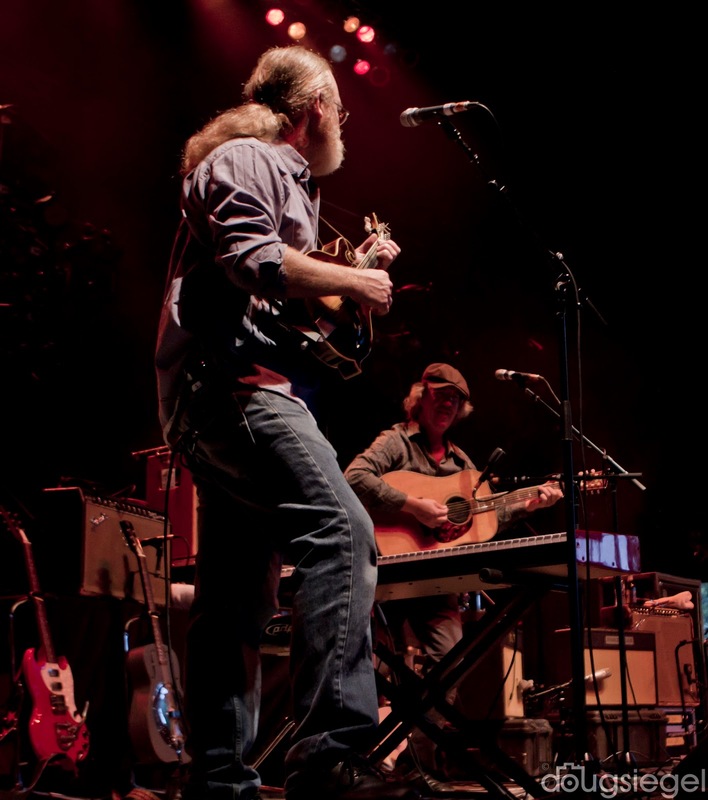 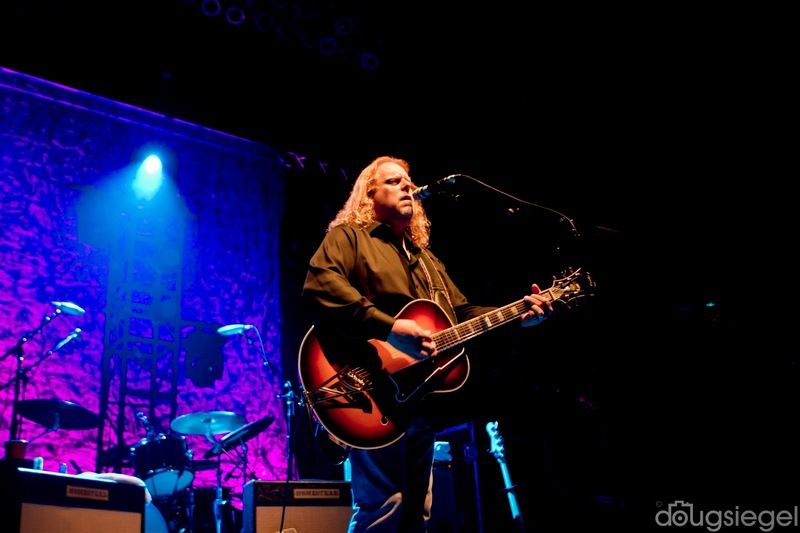 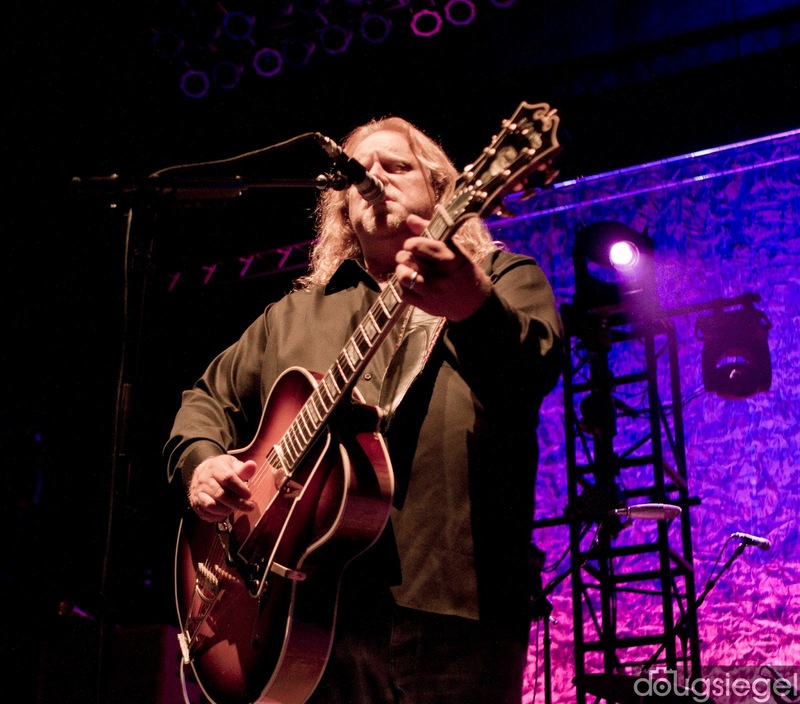 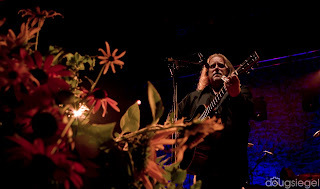 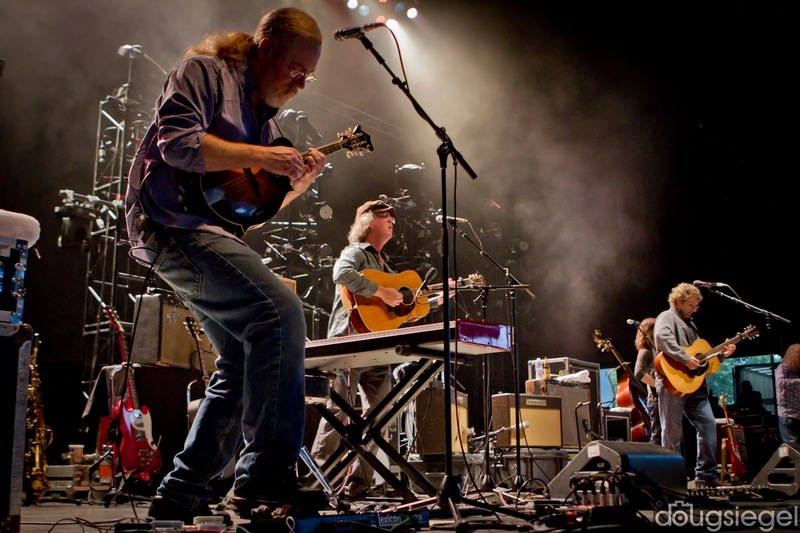 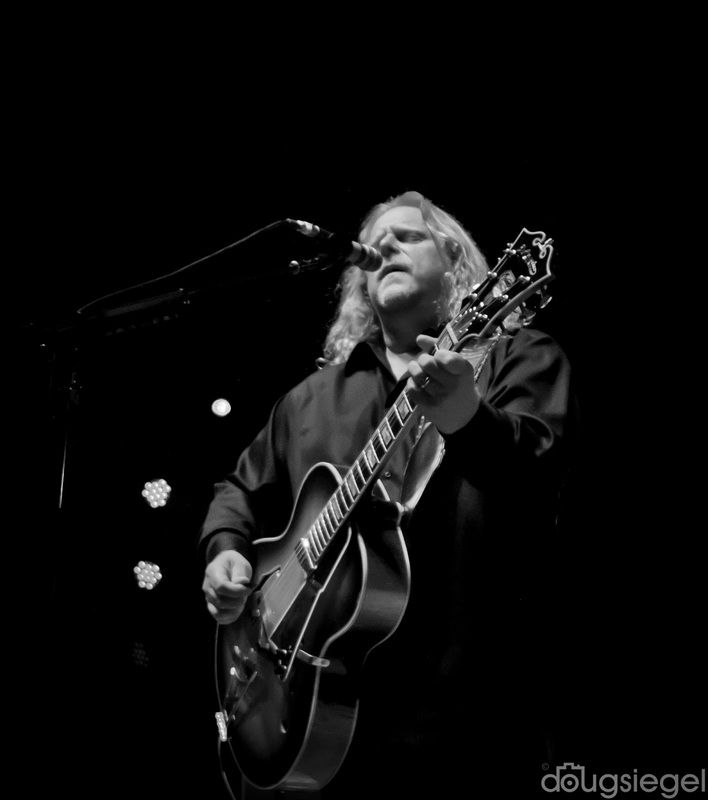 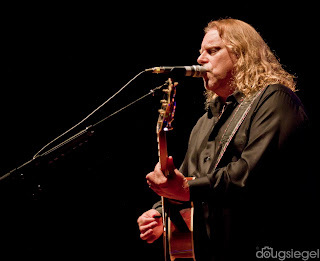 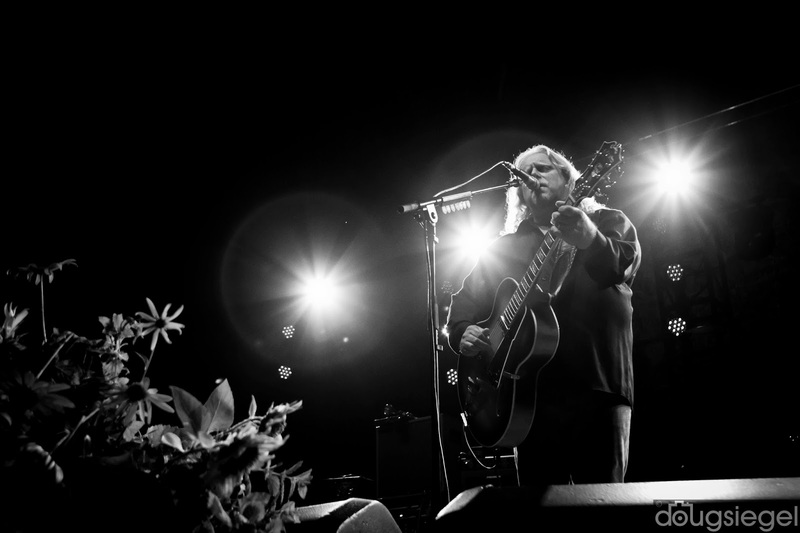 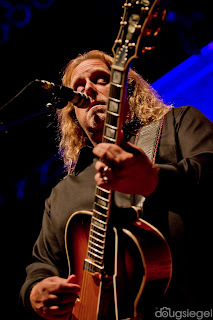 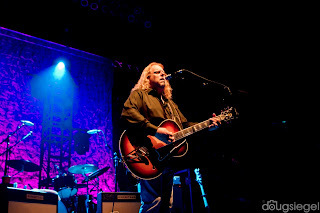 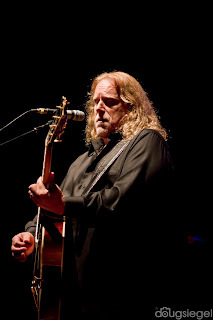 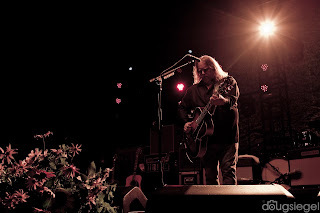 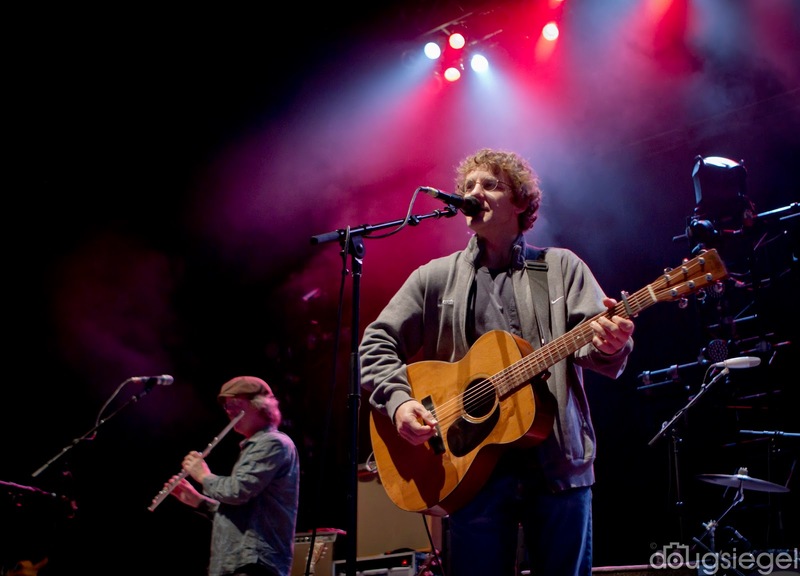 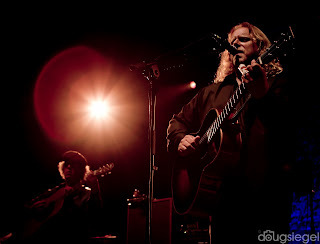 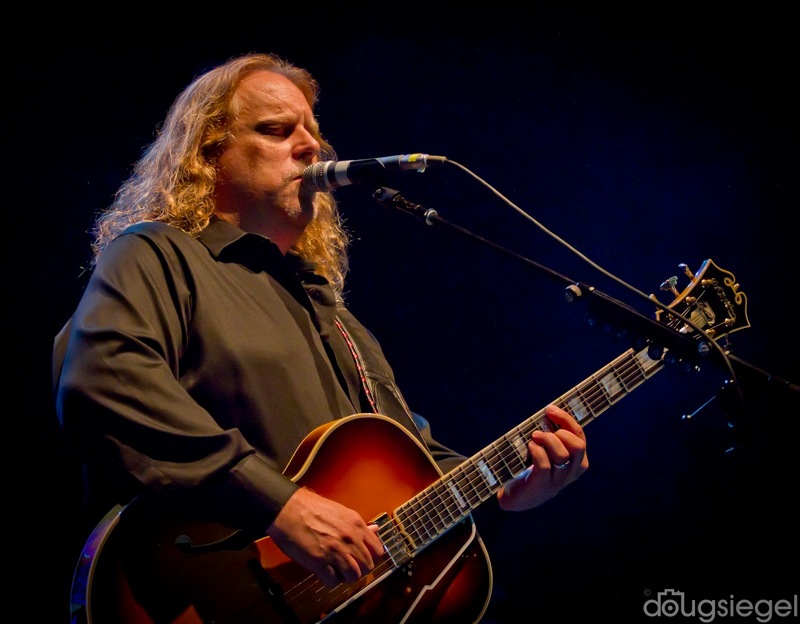 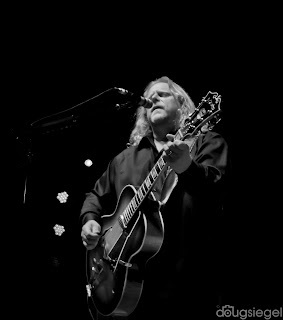 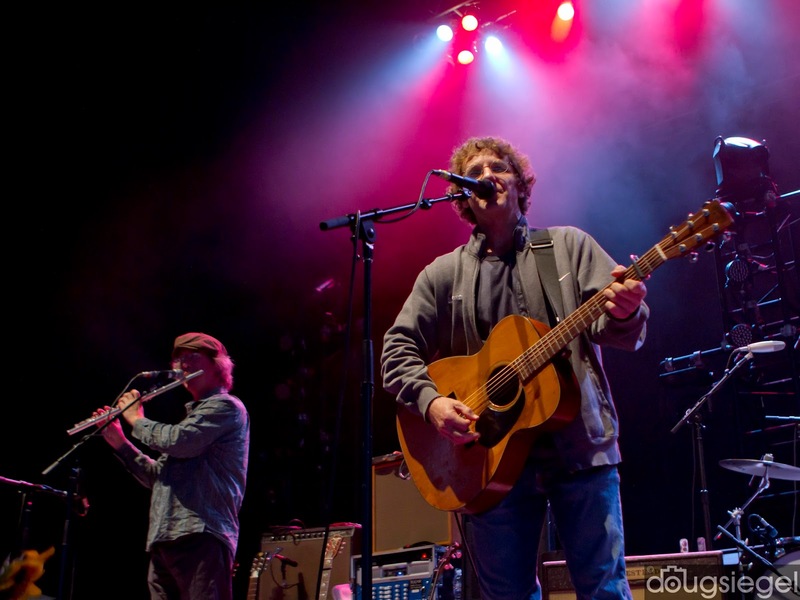 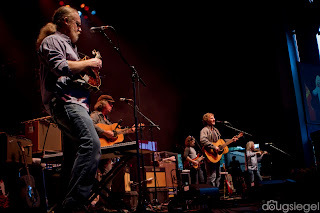 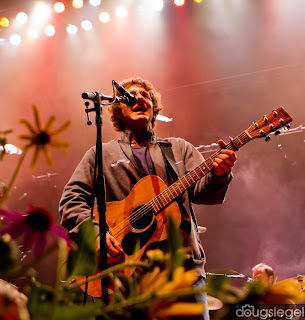 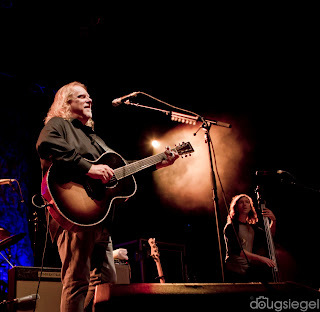 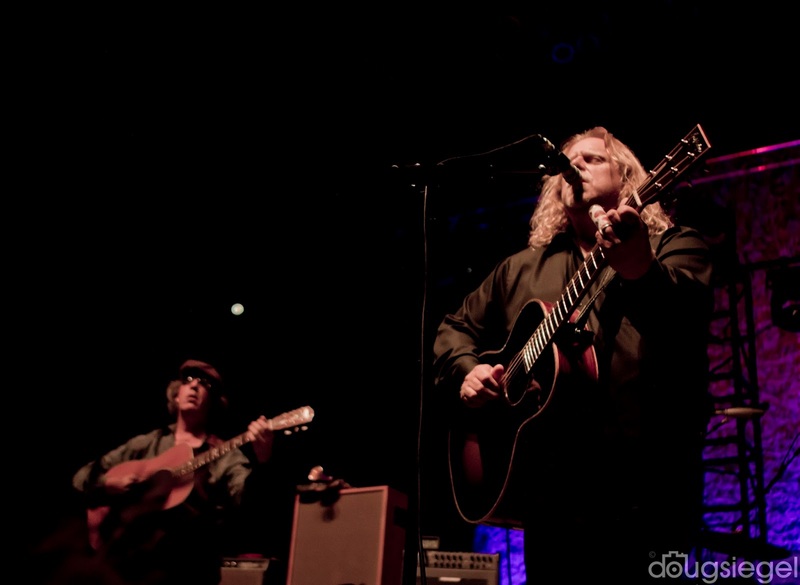 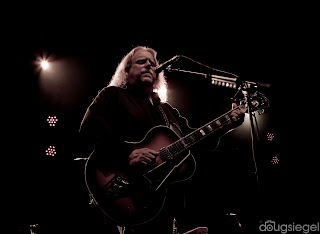 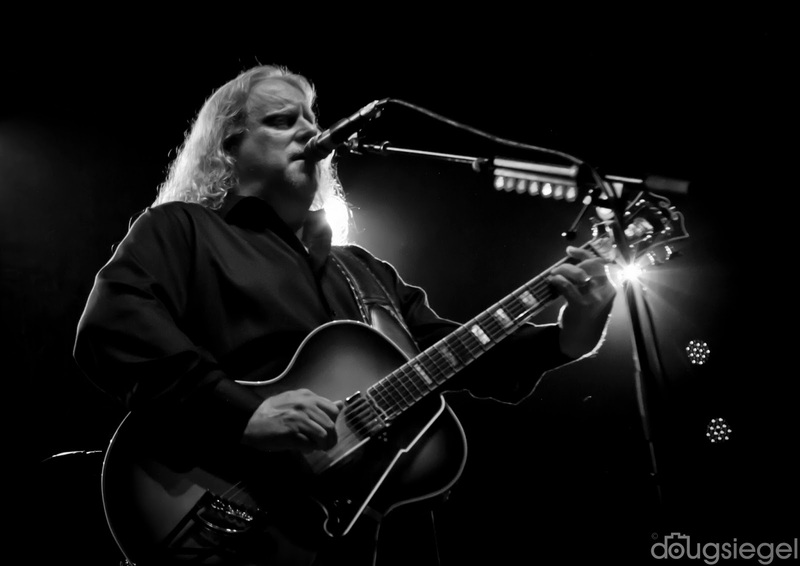 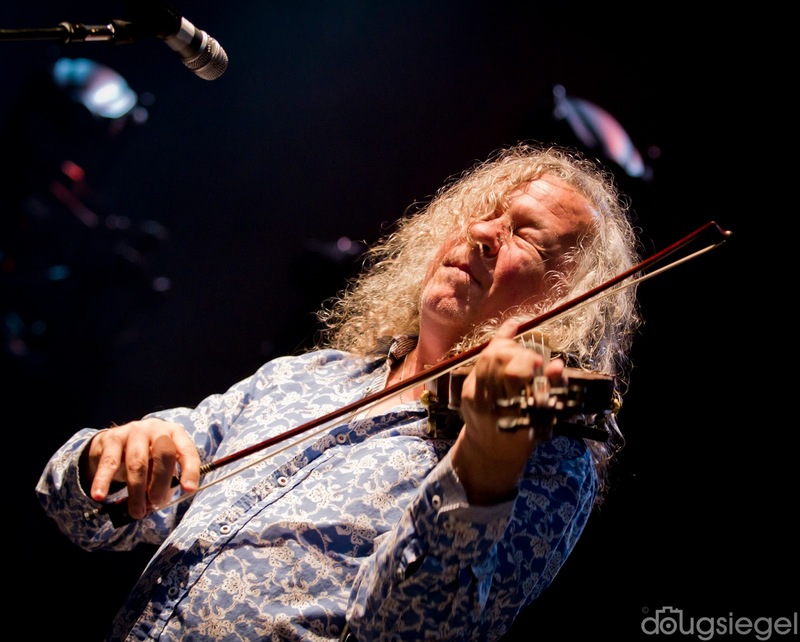 Warren Haynes is currently touring with Railroad Earth. 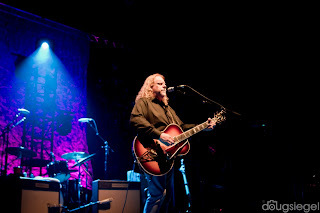 Railroad played their own set and then stayed on stage to play an entire set with Warren Haynes. 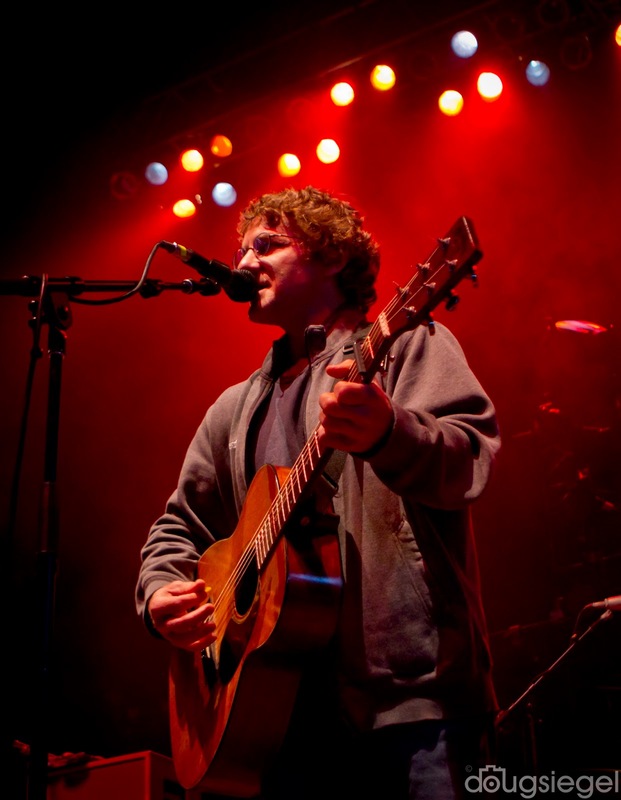 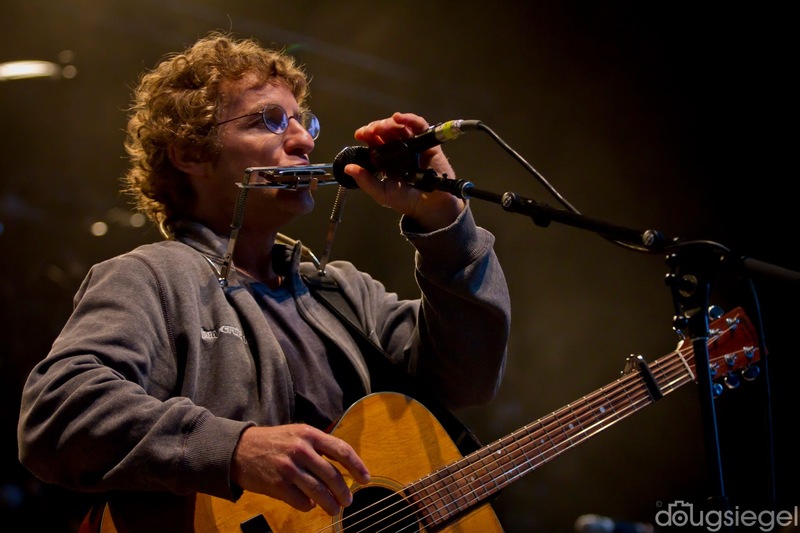 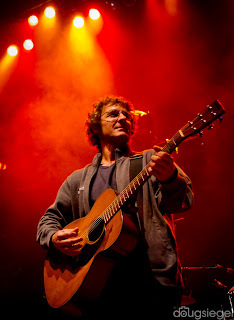 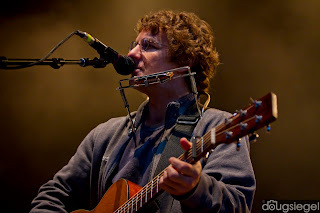 They played a number of originals and covers on a balmy August night at PNC Pavilion.